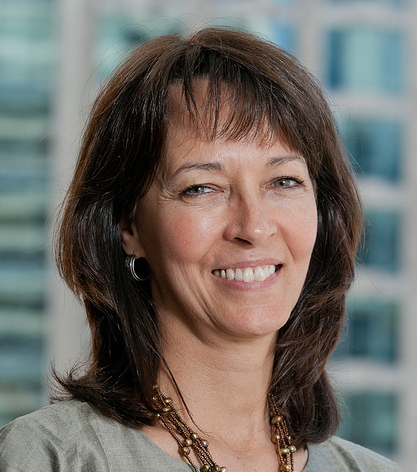 [Washington, D.C. and Geneva, Switzerland] – Internet Society President and Chief Executive Officer Lynn St. Amour today announced that she will leave the Internet Society in February 2014 at the conclusion of her contract. St. Amour joined the Internet Society in 1998 as Executive Director of its Europe, Middle East, and Africa division. She became Executive Director and Chief Operating Officer in 1999 and was appointed President and CEO in March of 2001.